· Great for use when soaking filter overnight is not an option. · Removes oil, grease and calcium from filters in minutes. 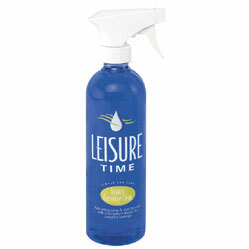 · Leisure Time Instant Cartridge Clean is a fast-acting spray & rinse formula with NEW color spray indicator for complete coverage. · Advantage: Quick and easy-to-use between deep cleanings. Use monthly as part of the Simple Spa Care Program. · Tips: It is recommended that cartridge filters be thoroughly cleaned on a monthly basis to maintain clear, clean water. · Remove cartridge filter element from filter housing and rinse thoroughly with water to remove loose material. 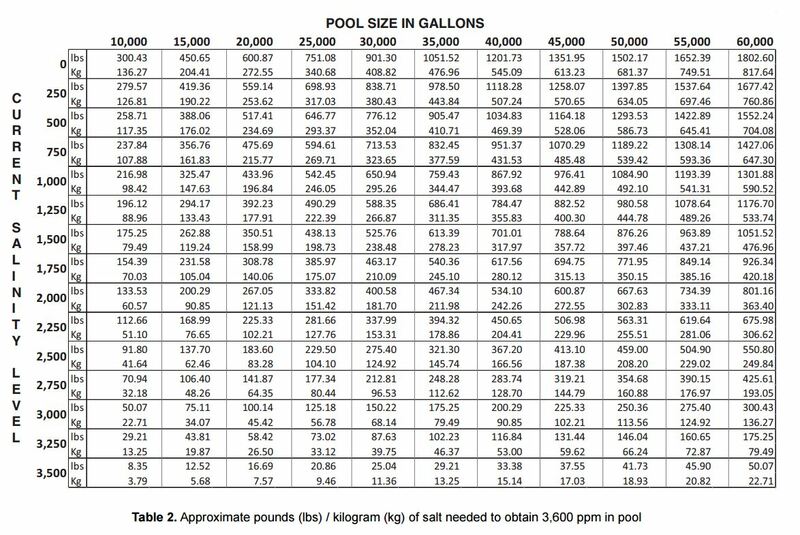 · Saturate the filter element with water. · Spray Instant Cartridge Clean over entire surface area for maximum effect. · Let set 3-6 minutes. 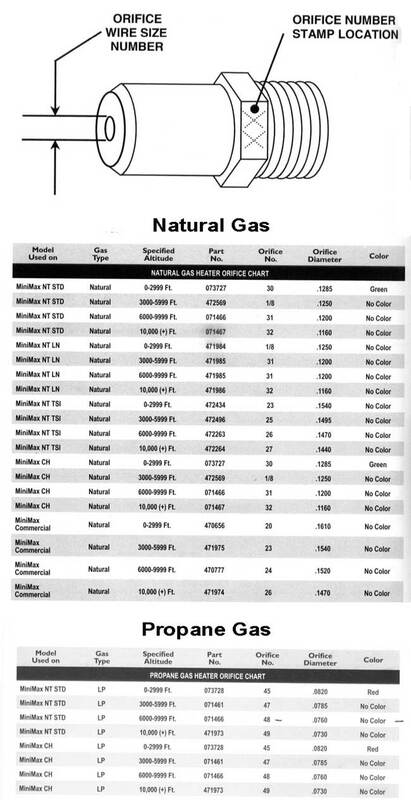 · For heavily soiled filters, repeat steps 1-5.